The podcast has a limitless source. Building a list of top 50 business podcasts was really challenging! If you're looking for a great collection of business podcasts of 2019, this post is for you! The podcast has no certain topics or fields. You can find anything and everything you want from business to health, gaming to politics; from storybooks to investigative journalism. In this article, we have covered the top 50 podcasts of 2019 that would greatly help you prepare yourself for the upcoming complicated business world. And finally, develop a way of his own. The story is the same in almost all the time. You don't know what is actually waiting for you on the upcoming days. So, what you should do now? The answer is simple- learn and take time to prepare yourself. Here come the necessity and importance of the podcasts. You can't read books all the time but can listen to the podcasts even while you're doing something else. A great podcast can help you change your life in a way you can't even imagine ! 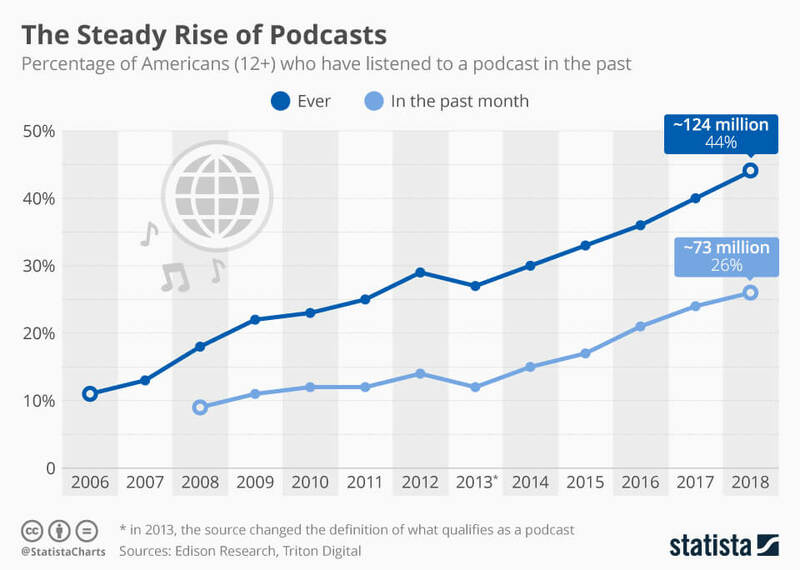 As per a report of Edison Research, almost half of the American listen to at least one podcast in a week. 73 million Americans listen to podcasts every week and their average weekly listening time is a surprising 6 hours 37 minutes! 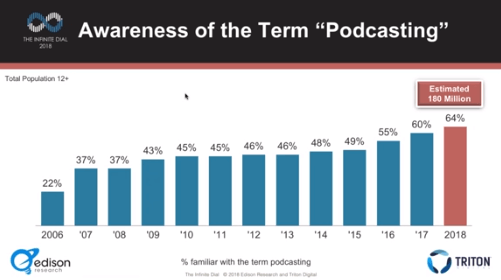 The term podcasting is getting popular and it's yearly increasing rate is over 24%-26%. Books are always the number one source of knowledge, inspirations, and all the other things. But in this technical commercial era, times and situations don't give you that opportunity. Today, podcasts are becoming a major alternative to books and magazines. And that's not something bad! You need data and strategy, motivation and inspiration; so the source doesn't matter at all. To become a successful entrepreneur, a perfect team and true-leadership are the prerequisite. Now, let us explore the top 50 business podcasts of 2019! 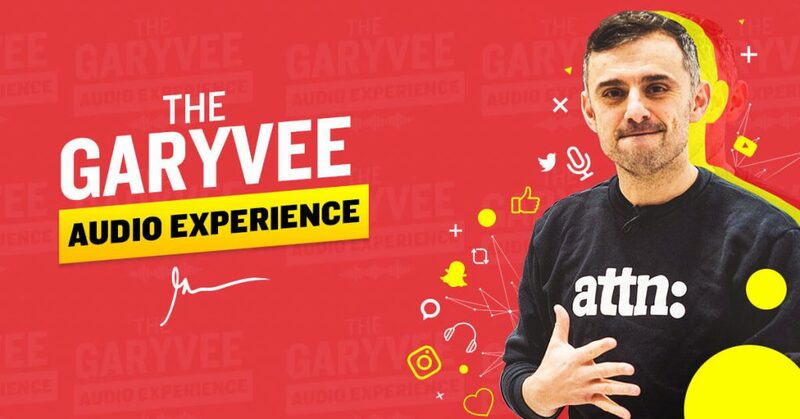 Garyvee Audio Experience is an outstanding business podcast hosted by the entrepreneur and public speaker Gary Vaynerchuk. With marketing tips and business talks, you would find awesome advice on how to become a hard worker in life and deal with your team in a smart way. As an entrepreneur, Gary is always ready to help you through this podcast show. You will get interviews, direct chats with people in different situations and so more! Gary is one of the best social media experts and you will find him at the top of the list of online marketing specialists! Visit iTunes and Subscribe to this awesome podcast. Looking to start your own business? Trying to develop strategies for building and motivating a smart team? Want to know what is going on in the world of entrepreneurship? Jason Calacanis and his expert group of guests are here to help you with real-world, interesting stories. You can also find the direct discussion of successful entrepreneurs, answered questions and more. Click to subscribe! Master of scale is another great source of startup business podcasts hosted by Reid Hoffman, co-founder of LinkedIn. Listening to this podcast, you could learn how a business grows from zero to big scale and how they fight against day to day difficulties. You have a great opportunity to meet the famous and most successful entrepreneur and business managers through this podcast. Startup Microdose is a great podcast including direct conversations, especially with business founders. This is hosted by Ed Stephens and Oliver Jones, two young entrepreneurs working with Angel Investment Network– a growing community of 700,000+ entrepreneurs and 160,000+ investors! Startup Microdose is a dedicated podcast for people who consider learning as a privilege to grow and shine in life. Click to listen. The host Ken Coleman planned and designed this podcast in a way you would just love it. If becoming a leader is your priority, this podcast is a must to listen for you. Ken differentiate this podcast with interviews, stories and case studies that will help you prepare yourself as a true leader. Ken covers from company culture to finance management and so more. Click to subscribe! Want to listen to some great stories of founders around the world? The founder host Andrew Warner presents a great podcast show named Mixergy where he meets entrepreneurs across the world to share their stories. Andrew masterly hosts all the interviews including easy to deep discussion with a smart question technique and humor. Till today, he covered over 1500 successful founders across the world. Can you imagine! Subscribe to the podcast to prepare yourself as a leader for the future world. Don't misguide by the word tropical. Dan and Ian designed the show in a way you will wonder. To start and grow, there are obstacles and hurdles in any fields of the business. As an entrepreneur or becoming one, you need to know how to face and overcome these situations. The Tropical MBA is a great podcast to help you. Buffer is a platform used to manage the social media for you businesses. 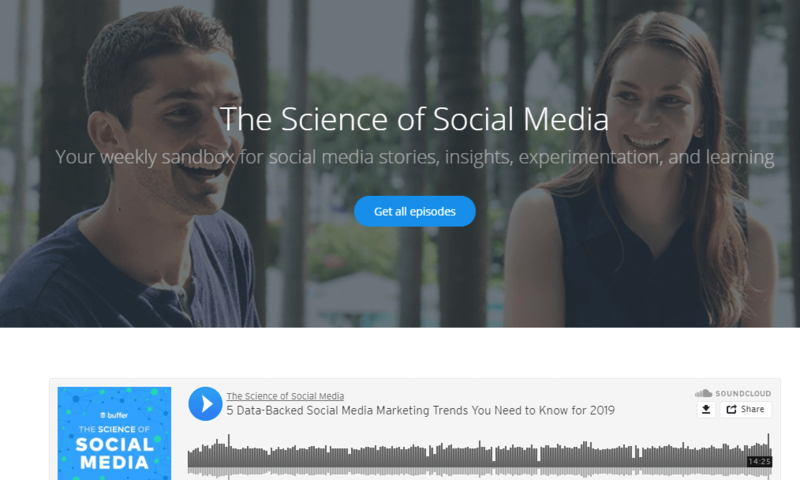 Since the podcast ‘science of social media' is hosted by Buffer, it is now really simple to understand that this podcast too would be great. Today, social media plays a major role in marketing. To save time and effort in managing your social media marketing, you should follow each episode of this podcast. Not only advice or suggestions, the science of social media presents the world-class social media experts to solve your problems. Click to subscribe and listen to the podcast from iTunes. 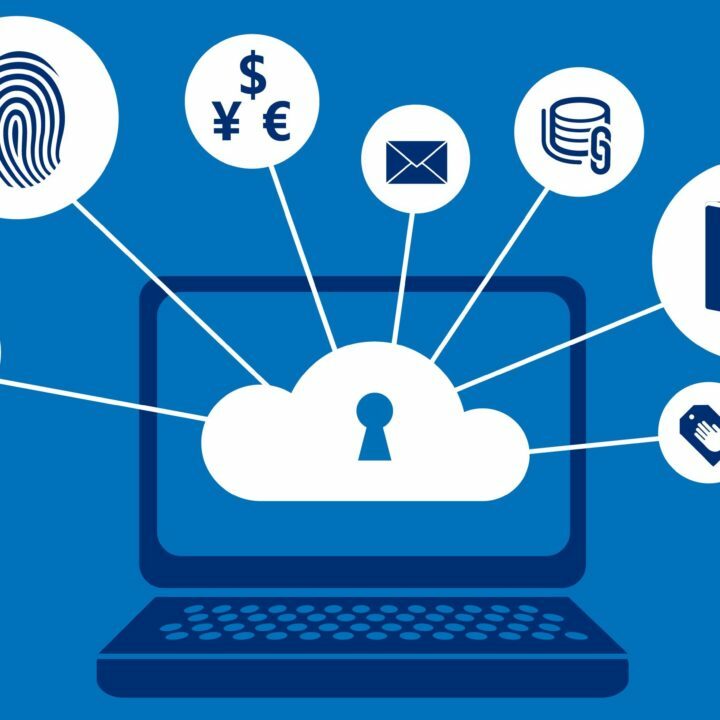 With over 20 years of combined experience in the software industry, Mike Taber and Rob Walling have lots of things to share with you. To develop a perfect strategy for your project or prepare a better plan, this podcast would help you in many ways. The best thing in business is to listen to the suggestions from people who are directly involved in the business. Startups for the rest of us is undoubtedly a great source in this regard. Indie Hackers actually is a community of young successful entrepreneurs who together build and grow site businesses. The host Courtland Allen interviews the founders and developers about how they started and achieved success in their projects. This podcast especially covers people who are involved in online businesses. Courtland Allen already features over a list of thousand eCommerce entrepreneurs around the world! Grab the opportunity to listen from the legends! Jon Nastor is the guy behind this awesome podcast. If you're planning to start your own online business, this podcast could be a great source to take guidelines from. Jon is an expert personality in online business. As a successful entrepreneur and creator of hacktoentrepreneor.com and ShowList.io, he is well aware of how to guide people in a smart way. With effective advice, you have the opportunity to get familiar with online tools and real-world problem-solving. Subscribe to Hack to Entrepreneur Podcast. Online marketing made easy was started as a podcast focusing on startup online businesses. The host Amy Porterfield recognized as one of the best online marketing experts. Amy designed her podcast including online marketing tips and tricks, states and strategies that would help you easily plan and manage your online marketing. Online marketing is the proven way to skyrocket your business in a short period of time and also at the lowest cost. Through this podcast, Amy is really trying to make it easy for small to medium and even big sized businesses to deal with complicated online marketing. Click to listen to this awesome podcast. Seeking Wisdom is one of the must-listen podcasts for business owners of any level. 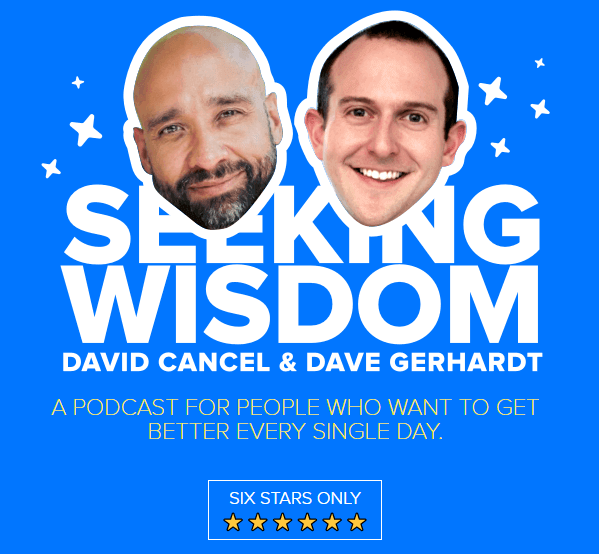 David Cancel and Dave Gerhardt host this podcast focusing on strategies that would help you prepare yourself and scale your business with ease. With marketing and management, this podcast covers topics from different fields including health, wealth and so more. Want to overcome personal conflict and doubts? Seeking Wisdom can help you in a great way. You would also find well researched thoughts on how to approach new marketing ideas and apply growth hacking strategies. Kira Hug and Rob Marsh host a great podcast on copywriting. As an entrepreneur or becoming one, you know that the success of your marketing campaigns relies on the power of your copy. You should know that words talk and also serve as your representative! In this podcast, Kira and Rob interview the great copywriters around the world. 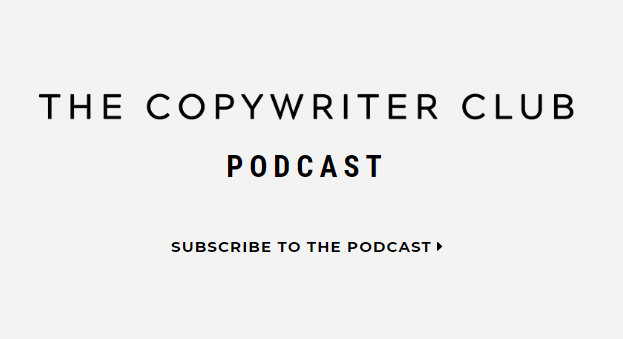 Listen to this podcast to discover the secret of copywriting, what the strategy you should follow to write or get an awesome piece of ad copy. This is something you need to care about in all the way to success. This is a weekly series of a specialized podcast hosted by Chloe Thomas. If you're running an online business, this podcast can help you the best. With a rich collection of topics, Chloe focuses on actionable insights about e-commerce and how to develop a meaningful relationship with your customers. To ensure desired customer experience and maintain a long term relationship, e-commerce master plan can be the perfect podcast for you. Click to listen! Apple‘s iTunes is a great source of any type of podcasts. iTunes has a vast collection of business podcasts too. You would find hundreds and thousands of podcasts in 5 different categories. Let's check. In this category, iTunes assembled a huge collection of podcasts covering different topics including startup tips, marketing, business law, primary discussion and business related news etc. 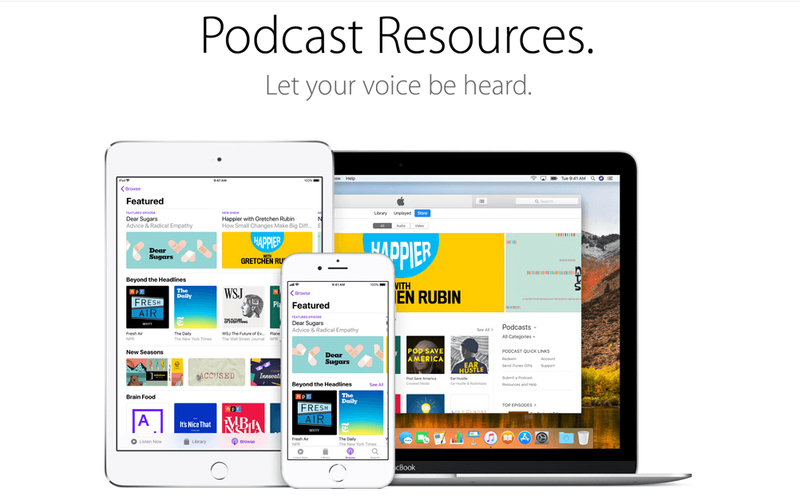 In the career category, iTunes covered podcasts especially on learning, career guidelines and tools that could help entrepreneurs in many ways. As a business owner or growing entrepreneur, you should consider learning as a privilege. Without continues learning, today it's simply impossible to deal with ongoing and upcoming challenges. Visit the site to discover the best learning business podcasts. Investing is a field where entrepreneurs suffer the most. Finance management and investing mainly define your road to success. If you want to be an expert on your own investment managing, this collection of podcasts will help you the best. Listen to these resourceful podcasts to learn and compare your judgment level with expert people around the world. Click to get the podcasts on investment and finance management. Sales and marketing work as the driving force behind any and every business. Did you already prepare your plan? Check what experts say. If not, subscribe to these podcasts and listen regularly. You will find yourself ready to design your plan with ease. So, the point is- you already have a plan or not; try to listen to these podcasts to get actionable insights. Here is the list of marketing and management podcasts. This is the last and final category from iTunes. iTunes make a long list of podcasts covering how to sell on different marketplaces. With that, you would get to learn about how customers act and make their buying decisions. This is also a great source to get familiar with what the steps your customers follow before hitting on the Add to cart button! Click to get the collection. To become smarter in life, the mission daily is a podcast you shouldn't miss. Chad Grills– the founder, and SEO says- he is trying to help people overcome all type of barriers in life. With business-related shows, Chad also covers topics from different perspectives of life. The mission daily was selected as the best business podcast of 2018 by Apple. So, you have chances to become a better person and leader in your life too. Click to subscribe! The 4-Hour Workweek is a game-changing book written by Tim Ferriss. Marketers and managers improve their time management and productivity following the advice of this book. Tim comes with the same great content in this show. It was selected as the top business podcast many times. Tim Ferriss is the best selling author known as the self-experimenter. He presents world-class thought leaders and experts from varies fields in this podcast. Click to subscribe. 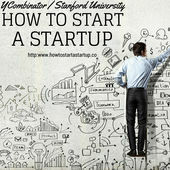 This is basically a recorded lecture series for people who want or going to start a business. Its form and feature are the same as college lectures. But obviously, this podcast covers the type of contents you wouldn't want to miss. If you want to learn from the expert people directly, this is a must listen to the podcast. If you're a woman entrepreneur, this podcast is for you. 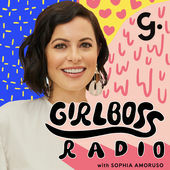 Sophia Amoruso, as an American businesswoman hosted and designed this podcast especially for women. In her each and every show, Sophia interviews successful women entrepreneurs to inspire and help other women across the world. To overcome all the obstacles and pushing the boundary from around you, this podcast will help you the best. Click to subscribe. She did it her way & Wonder are other two great women entrepreneurs' podcasts to listen. 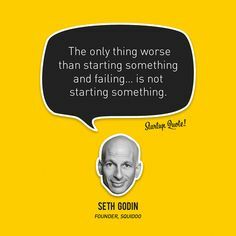 Seth Godin is a world-class thought leader in business and marketing. He is famous for his unique thinking pattern and marketing strategy. In this podcast, Seth guides new entrepreneurs why to start a dream business, how to grow and the best way to overcome the challenges. 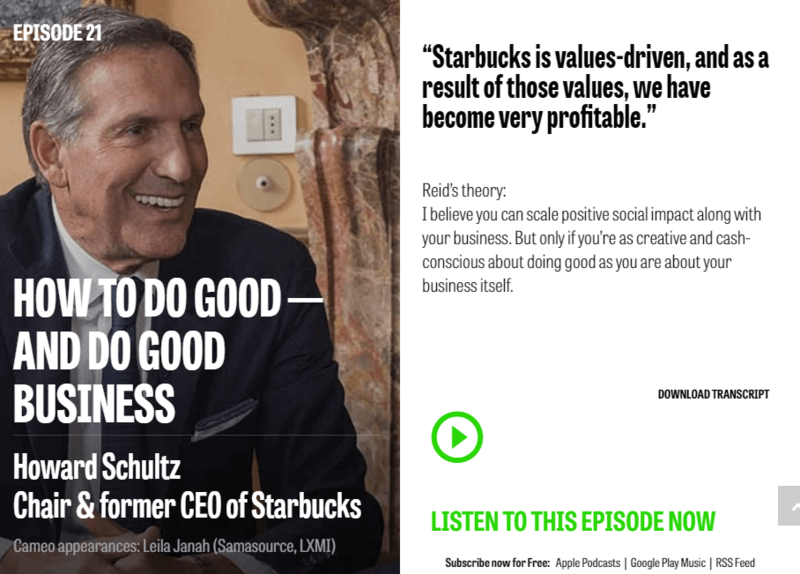 This was one of the top 10 business podcasts for years. 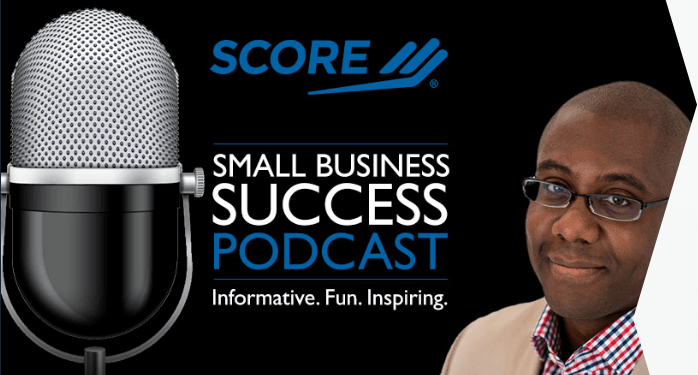 The score is a specialized resource partner of U. S. small business administration to help entrepreneurs across the USA. Best-selling author and entrepreneur Ramon Ray interviews SCORE clients about their success, challenges, lessons they learned etc. As an entrepreneur, you can learn lots of things from this podcast. Click to listen. When you're ready to learn, today there are unlimited sources to help you find your way. You know that learning is a continues task. As an entrepreneur, you have to be aware of what is going on around the business world, how things are changing people thoughts and buying behavior and so on. So, you should read the books and listen to the podcasts whenever you get the opportunity. In this list building post of top 50 business podcasts for 2019, we have already mentioned over 25 great podcast episodes. Now, we are going to list out some more podcast shows that you too should follow. Focus: Business, Management, Marketing, and education. Focus: Marketing and mindset strategy etc. Focus: Advice and strategies to discover the secrets to better work. Focus: A self-improvement show that helps you be your best, be your boss! The term podcast wasn't that familiar even a few years back. It's now getting tremendous popularity across the world. People are busy today with their works and responsibilities. The podcast made it easy to get in touch with thought leaders, expert people from various fields and keep learning. In this list of top 50 business podcasts for 2019, we have mentioned podcasts about small business, eCommerce, tech business, online marketing, leadership, investment, business success stories and so on. All you need to do is just subscribing! The success isn't something to offer, you have to achieve it as your own. Keep listening to the selected podcasts, learn how expert people do work and discover your way. Design a perfect plan and automate your project; the win will be yours!